MIC membership is for organizations that do business in the Hospitality Industry. There are no individual memberships available in the MIC. Currently we have 13 member organizations and are incorporated in the State of Colorado. If you are a member of one of the following organizations, you are already a member of MIC. Should you need information on whether or not your organization fits the MIC membership criteria please click here. 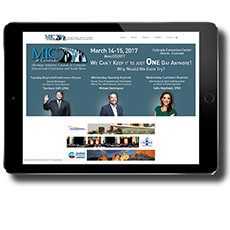 The Meetings Industry Council (MIC) of Colorado is a coalition of professional organizations related to the meetings and events industry. 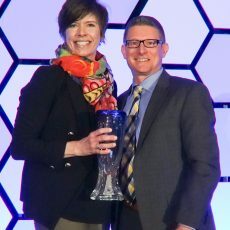 The Council's purpose is to enhance collaboration among participating organizations through networking and education, while being the main source for industry knowledge and consultation as well as foster the continued growth of the meetings and event industry in Colorado.